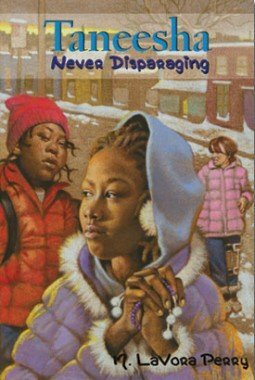 The path of nonviolence: six principles of Dr. Martin Luther King, Jr.
Taneesha Never Disparaging is billed as a young adult novel, but it’s a perfect read for all ages, exemplifying how spiritual principles can help us face up to our fears and transform hatred into love. 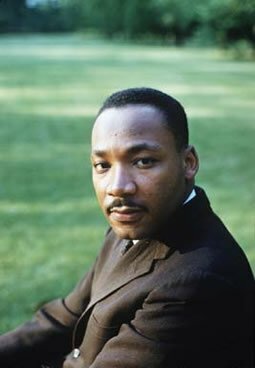 “Nonviolence is the answer to the crucial political and moral questions of our time: the need for man to overcome oppression and violence. Man must evolve for all human conflict a method which rejects revenge, aggression and retaliation. The foundation for such method is love.” — Dr. Martin Luther King, Jr.